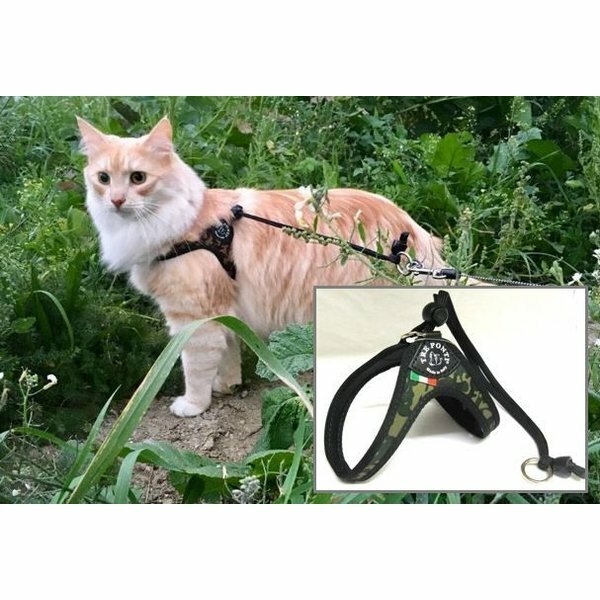 Unlike a traditional cat harness, the Liberta model gives a freer feeling. 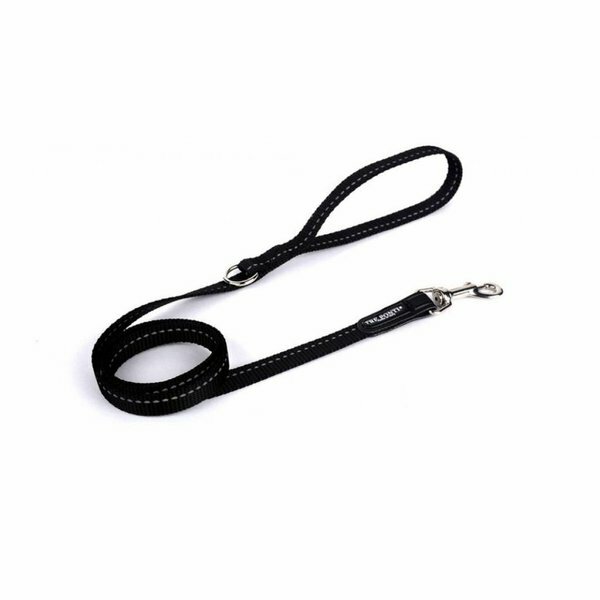 This because it is not around the neck and they have nothing between the front legs. Also this lightweight harness is easier to put on and take off. It does not hold fur, so it is therefore not only easy to keep clean but the fur of the cat does not felted under the harness. Cats are Houdinis, so it is very important that the harness fits properly. Since cats have no collarbone they can make themselves very narrow if they want to escape. 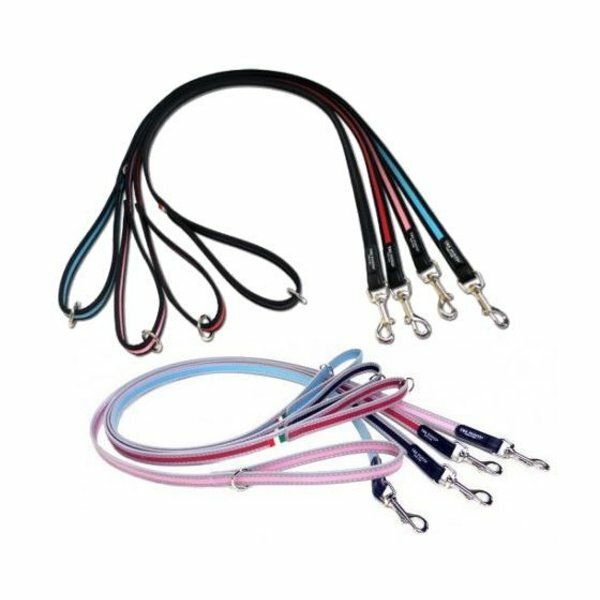 Traditional cat harnesses must therefor be very tight to prevent escape, but that is not necessary with the Tre Ponti Liberta model. The Liberta will automaticaly get smaller when the cat makes itself thinner, but will get comfortable again when the cat relaxes. Click here for more information on how to choose the best size for your cat, based on the chest size of your cat. 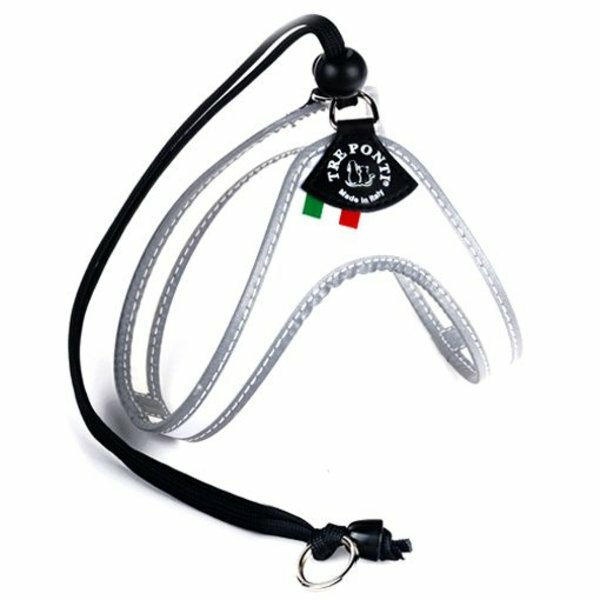 Tre Ponti Liberta is the perfect cat harness! Safe and comfortable.